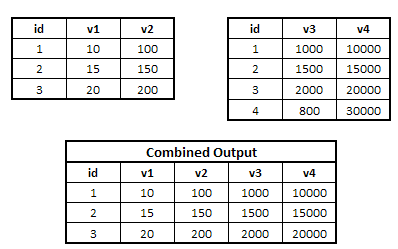 In SAS, you can perform one-to-one reading with the help of multiple SET statements. It combines observations from two or more data sets into a single observation in a new data set. The observations are combined based on their relative position in the data set. 10 Responses to "Use of Multiple SET Statements"
inthis multiple set statement dat2 override dat1. could you explain bit more? ?